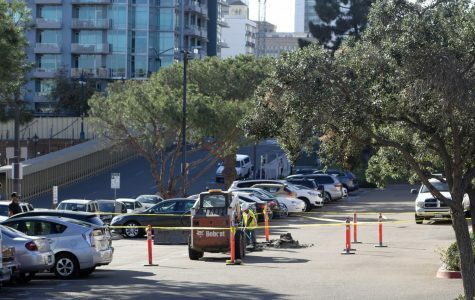 Power outages in the downtown San Diego, Balboa Park and Golden Hill area shut down City College campus for the second time in as many weeks. 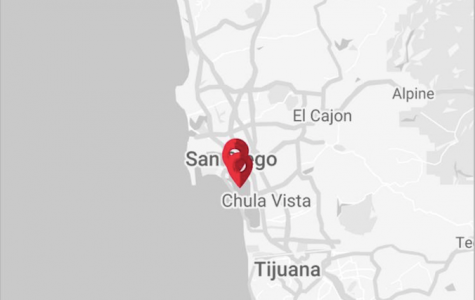 An SDG&E power outage darkened City College and a large portion of downtown San Diego, Balboa Park and Golden Hill at approximately 11:15 a.m. on Friday. A cause has not yet been determined. 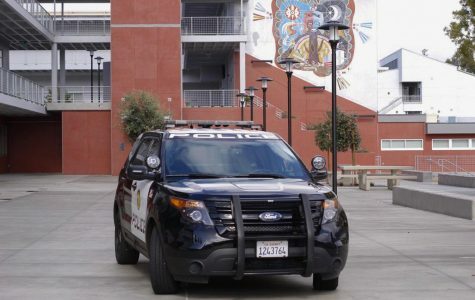 A water leak in a San Diego City College parking lot caused a water shutdown in the R-building on Nov. 13. The R building was still operational except for the restrooms, which were temporarily closed. 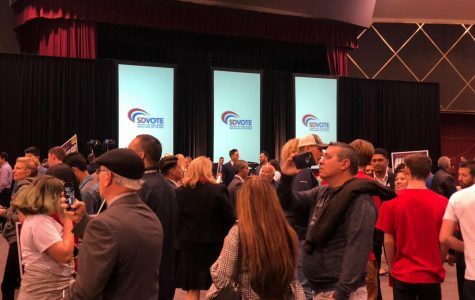 The City Times staff will update this article throughout the evening with the latest election results, live from Golden Hall. After weeks with no sign of any department moving into the A,D, or T buildings, that changed on Nov. 2. 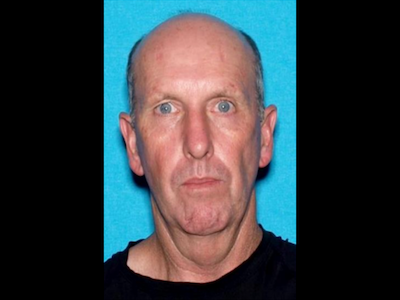 A San Diego Community College District student, Jeffrey D. Hanze, is suspected of a sexual assault that occurred off campus earlier this month, according to a safety alert issued by the district on Oct. 28. 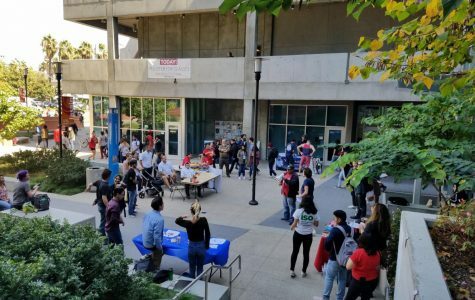 Brett Kavanaugh may be confirmed to the Supreme Court, but several student organizations still spoke out against the Associate Justice, Trump and an unpopular system that they believe oppresses women, workers, minorities, and immigrants. NEWSCENE_10_5 from Patrick Rickard on Vimeo. 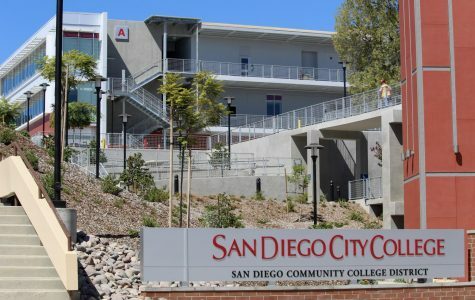 San Diego City College’s news program Newscene was rained out of its home studio on Oct. 5 due to a flood. 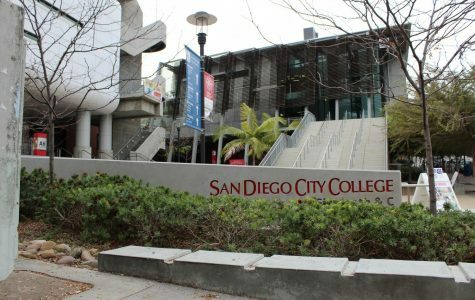 Multiple San Diego City College student organizations and community members gathered in front of the AH building on Sept. 27, chanting “blame the system, not the victim.” They passed a megaphone, shared personal stories, supported women’s rights and stood up to what they saw as an oppressive system.